Very true, they are boring....Hey! I bought him that! 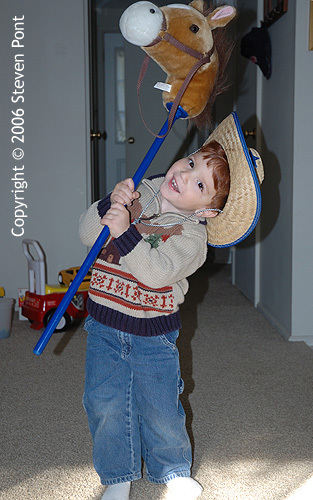 no making fun of the hobby horse! Actually, i think i bought it for Michael.